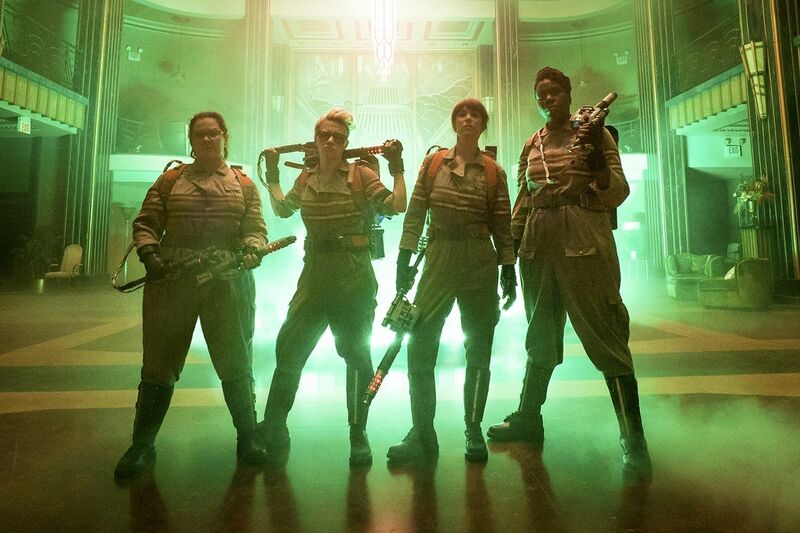 Ghostbusters is finally here, and it is exactly what it should be: a fun and funny movie. I mean that in the best possible way. Does anyone want a serious, thought-provoking Ghostbusters? I sure as hell don’t. I want to be entertained, and Ghostbusters absolutely delivers. The film zips along at a well-judged pace; it does not seem rushed, but it also does not feel like a two-hour movie. The script is a hoot, the story is appropriately cartoonish, and the cast are well-suited to their roles. The film’s secret weapon, however, is Kate McKinnon’s performance as Holtzmann. McKinnon manages to steal every scene she appears in – I mean that literally; every damn scene – and that is a truly impressive feat given the comic talent involved in this film. Is Ghostbusters perfect? Of course not; some of the jokes don’t land; the cameos are forced; and there are moments where the CG doesn’t quite work (in fact the “green screen” is apparent at several points during the climax). Was it “as good as the original”? What a stupid question. I have seen the predecessor dozens of times, and my fondness for it has been cultivated gradually over the last thirty years. 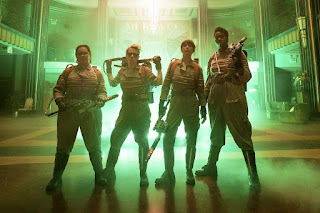 No new Ghostbusters film could hope to dislodge my nostalgia goggles. On initial viewing however, I enjoyed the 2016 iteration of Ghostbusters much more than I have ever enjoyed Ghostbusters 2. I sincerely hope that the kids seeing this new Ghostbusters will come to regard it with the same affection that so many children of the 80s have for the original. Don't listen to the haters, Ghostbusters is a blast.